•	Students must have passed in PUC / PDC (10+2) or any other examination conducted by boards/councils established by State/Central Government with English as a compulsory subject and Physics, Chemistry & Biology as optional subjects. •	Students must have obtained a minimum of not less than 45% marks in Physics, Chemistry, Biology and English (PCBE) taken together in the qualifying examination. 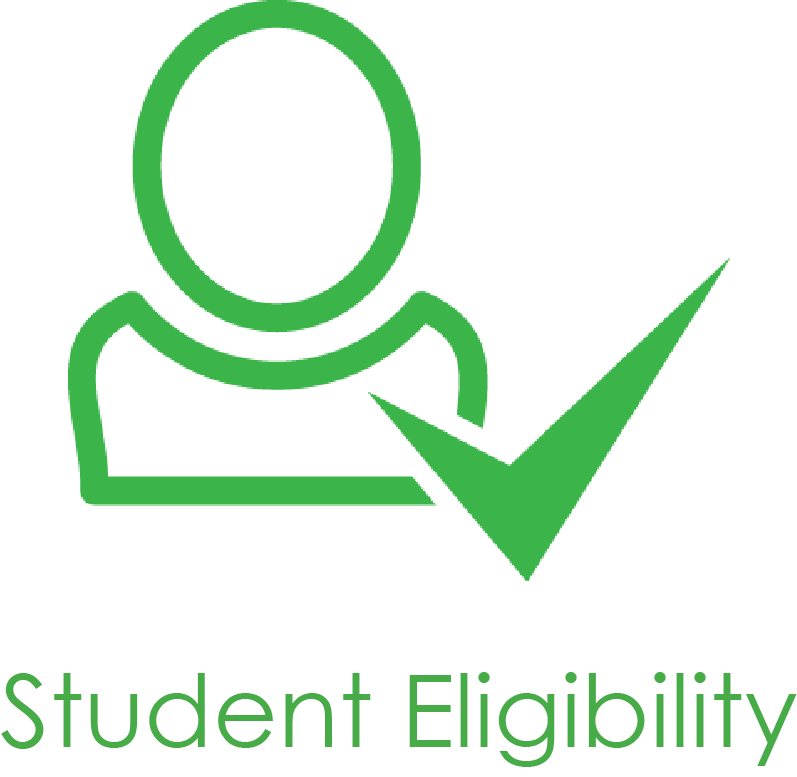 •	Students should produce Eligibility certificate from Rajiv Gandhi University of Health Sciences, Bangalore. •	Students must complete 17 years of age at the time of admission. Why choose MS Ramaiah Institute of Nursing Education and Research? The curriculum at MS Ramaiah Institute of Nursing Education and Research is designed to give the students a sound knowledge in the field of Nursing. The college has excellent facilities for research and education. The college has consistently been ranked as one of the best due to its quality of teaching, faculty, campus etc. We help you secure admission to MS Ramaiah Institute of Nursing Education and Research and help you gain an edge over others. We provide one on one counseling to prospective students and parents for college admissions. We also help you get direct admission to MS Ramaiah Institute of Nursing Education and Research through Management quota at best possible rates.